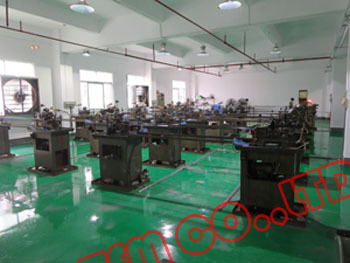 Description:Eyewear Screws manufacturer / supplier, offering Silicone Nose Pads,Optical Accessories, etc. 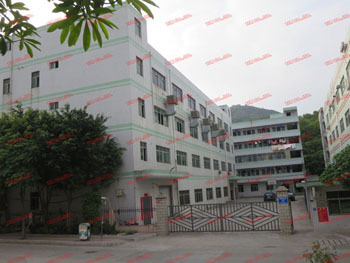 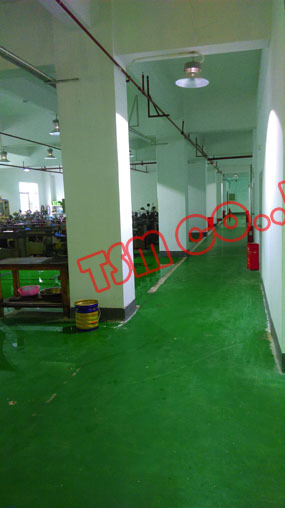 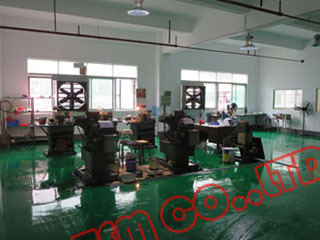 , offering Silicone Nose Pads,Optical Accessories, etc. 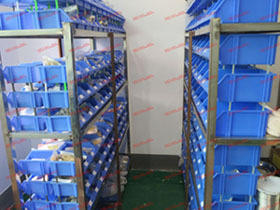 We have Stainless Steel Eyewear Screw, Silicone Eyewear Nose Pads, Nickel Silver Eyewear Hinge, Eyewear Repair Parts Kits and other products, if necessary, please contact us.